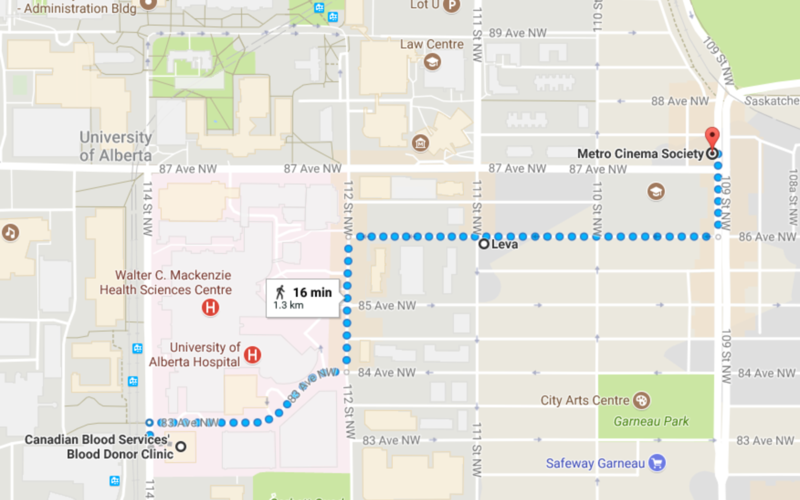 Take 30 minutes and give blood at Canadian Blood Services via the Edmonton Donor Clinic (8249 114 Street). You can book a time slot to suit your schedule. 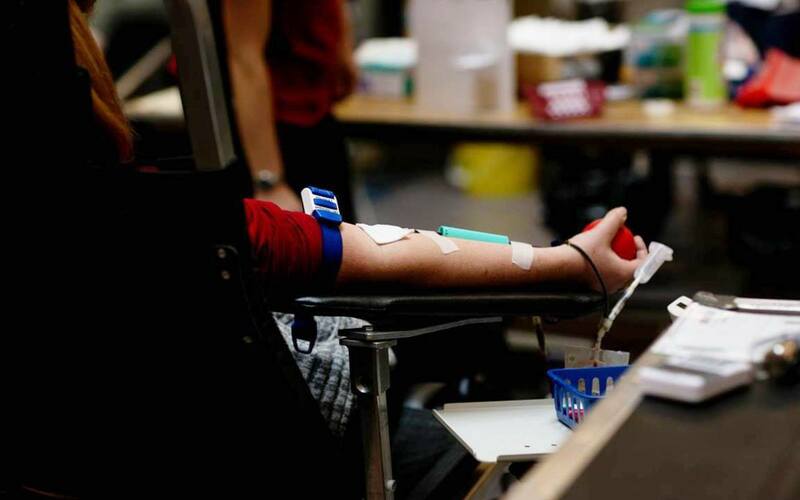 The standard donation is around 450 mL (roughly two cups). This is only a small amount of blood in a person’s body. 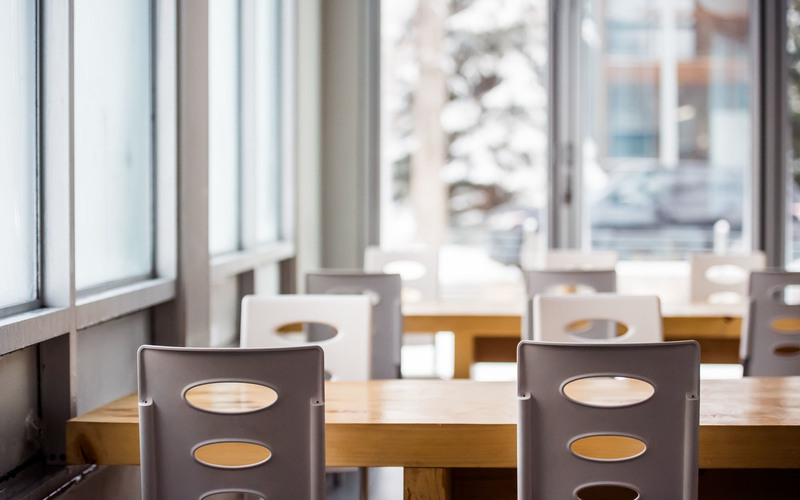 Recharge after your blood donation with the fresh, flavourful menu at this stylish eatery tucked amongst Garneau houses. They have a great selection of eats for those with a sweet tooth or folks craving something savoury. There's snacks, entrees plus brews hot and cold. Take in an arthouse film with the eclectic and ever-changing roster of movies being screened by Metro Cinema. 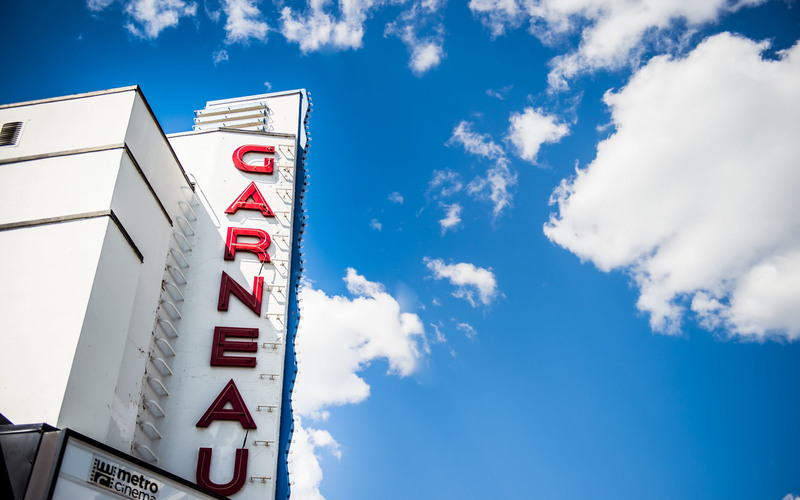 Check out the movie listings at the historic Garneau Theatre.